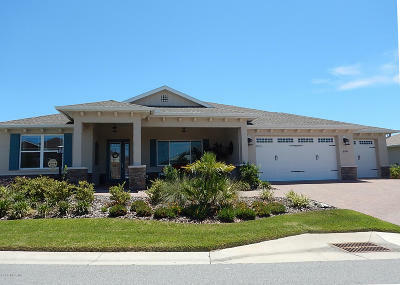 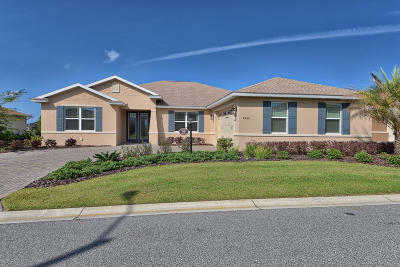 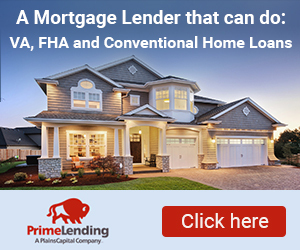 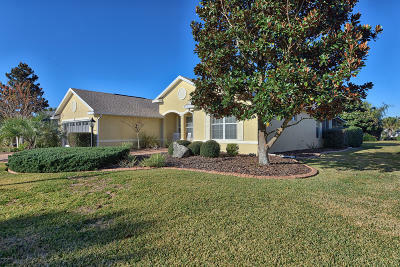 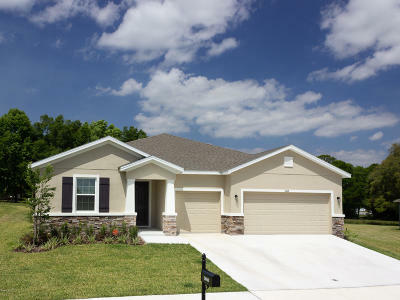 The Fred Franks Team of Fontana Realty can help you find new home Ocala FL listings. 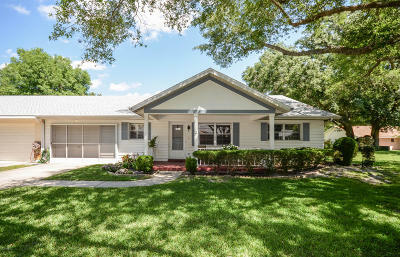 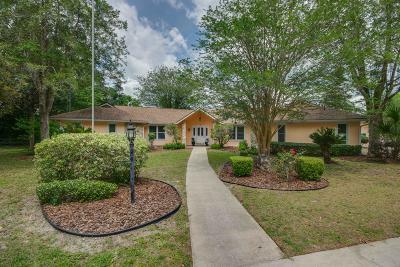 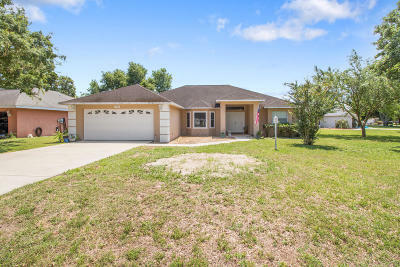 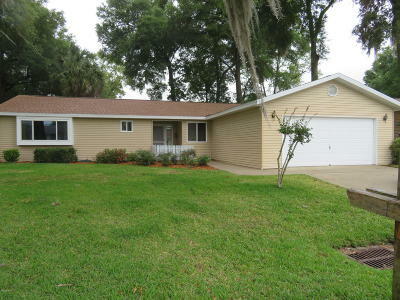 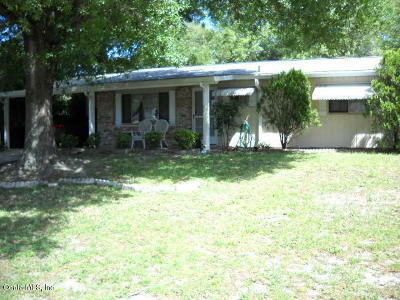 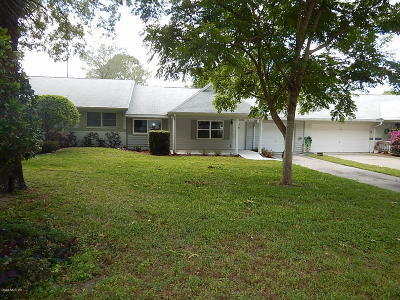 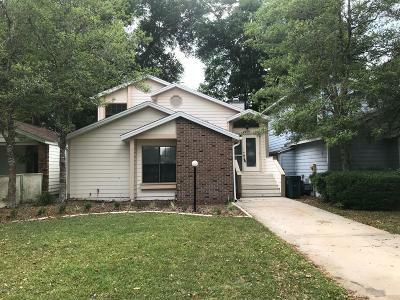 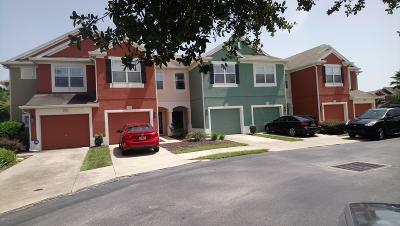 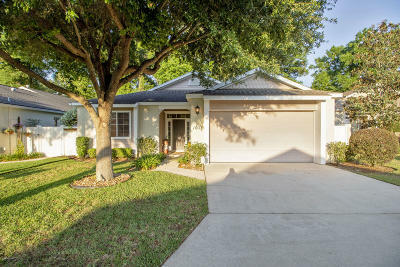 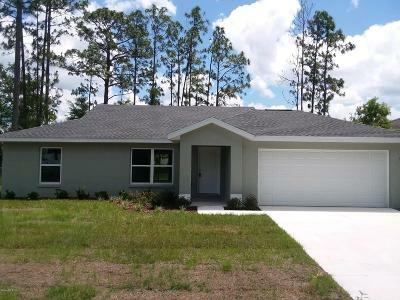 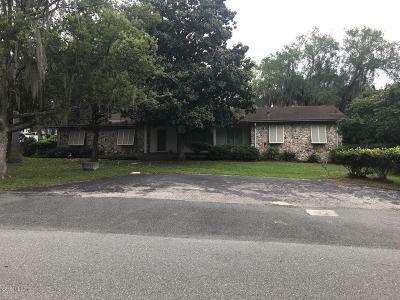 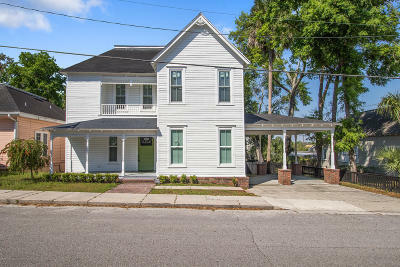 By studying thousands of single family houses for sale in Ocala, FL and all of Marion County, Florida. 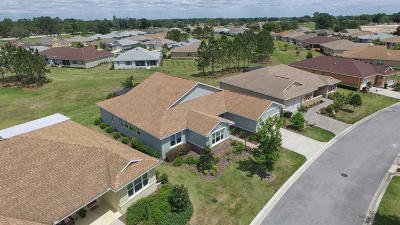 We help our customers find the right home and neighborhoods in the area. 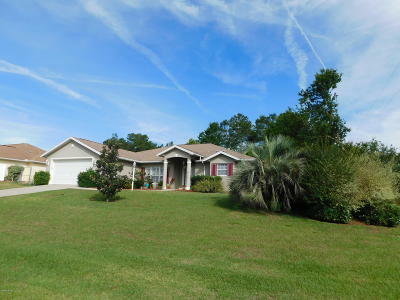 Presently they are currently 1000’s of real estate listings in Marion County FL zip codes, from condos, foreclosures, horse properties, farms, new construction and mobile homes.